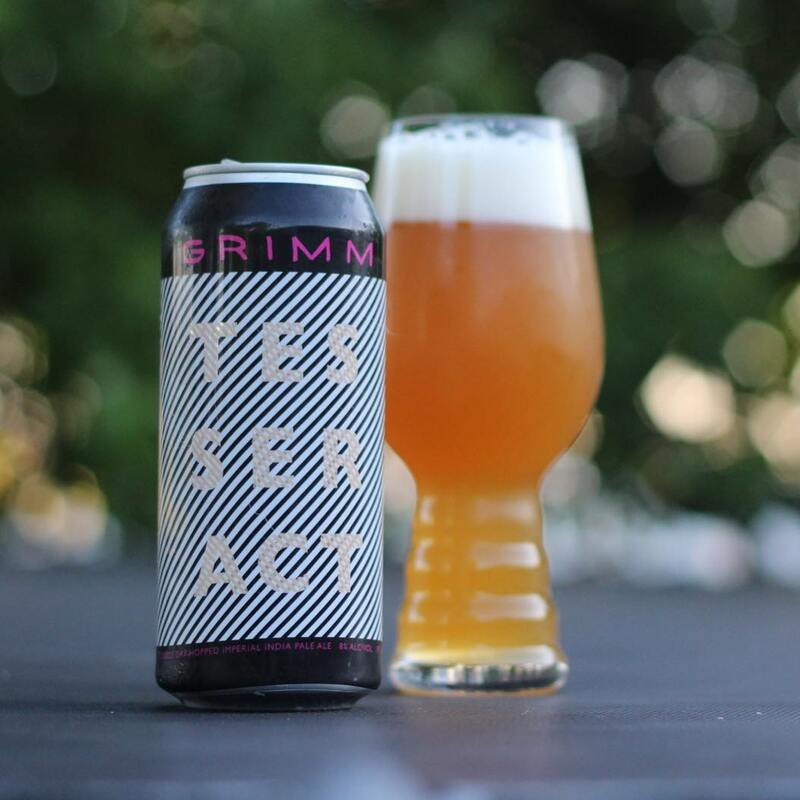 Tesseract was one of my favorite offerings from Grimm and when I saw that they were coming out with a double dry-hopped version of it I was pretty excited. There isn’t much online about this beer (honestly there’s nothing other than “it’s a double dry-hopped variant of Tesseract”. I was getting some stone fruit along with some citrus along with a wickedly nice mouthfeel from this beer. It drank really nice and went down smooth.